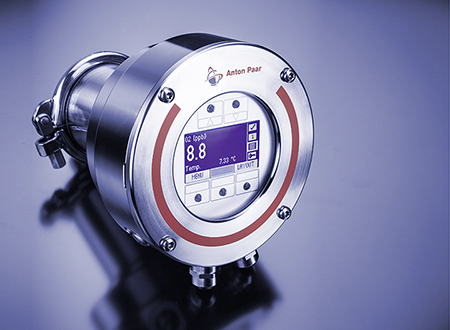 Oxy 510 extends the Anton Paar portfolio for multiple-parameter analysis of beverages and can easily be combined with additional process sensors to meet all future production and quality control requirements. Oxy 510 is able to perform highly accurate measurements in the trace range (0 ppb to 2000 ppb) as well as in the wide range (0 ppm to 22.5 ppm). Switching between the ranges is conveniently done by simply exchanging the sensor cap. 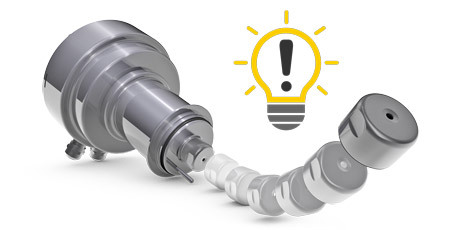 The two different sensor cap types are equipped with Toolmaster™ technology which enables auto detection of the sensor cap in use and the automatic transfer of all parameters to the sensor. All human errors are minimized. The exchange of the sensor cap itself is quick and easy. All required parameters are stored in the sensor cap. 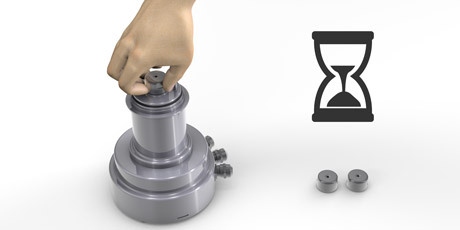 Once the cap is mounted, inline measurement can start immediately. 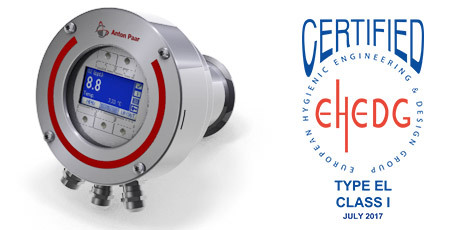 Thus, manual calibration and set-up are no longer necessary and downtimes are minimized. Replacement of a sensor cap is now a predictable work step that can be planned and integrated into regularly scheduled downtimes. Oxy 510 estimates the remaining service life of the sensor cap at any time and warns you when a new sensor cap is required. Oxy 510 fulfills international hygienic standards as it is EHEDG-certified Type EL - Class I and can be cleaned using CIP procedures. All materials which are in contact with the sample are FDA-compliant. Oxy 510 is suitable for hygienic applications in beverage, pharmaceutical und water treatment industries. The sensor is quickly back to work after CIP, thus reducing downtimes. 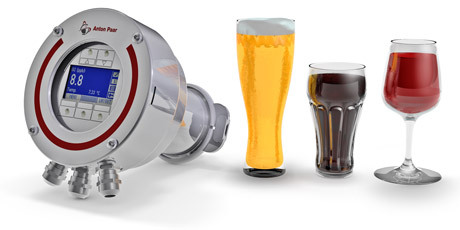 Robust and hygienic design and easy installation make Oxy 510 a minimum maintenance device. 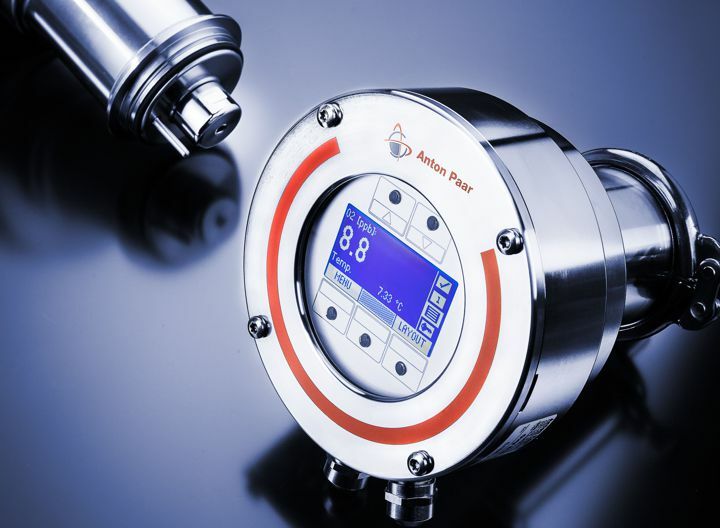 Additionally, the sensor is completely compatible with all existing Anton Paar Smart Sensors, evaluation units and data acquisition software. Integration of Oxy 510 into already existing Anton Paar installations requires no additional equipment. 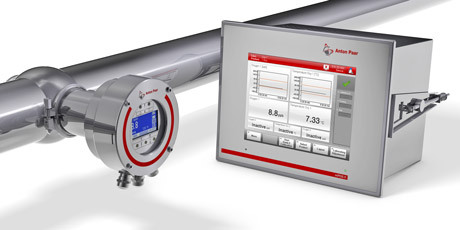 Vice versa, additional Anton Paar sensors can easily be added to Oxy 510 installations.